In its earnings conference call on Wednesday, Apple CEO Tim Cook revealed that users send over 2 billion iMessages per day on an iOS ecosystem that has grown to over 500 million devices. Cook said that Apple has sold over 500 million iOS devices since the first iPhone was released in 2007, with the latest quarter adding 47.8 million iPhones and 22.9 million iPads to that number. In addition to Apple's handsets and tablets, sales of the iPod touch brought the total number iOS units sold to 75 million for the quarter. While the massive 2 billion messages a day is thought to come mostly from iPhones and iPads, Apple also rolled out Messages for OS X which was fully integrated into the desktop operating system with Mountain Lion earlier in 2012. 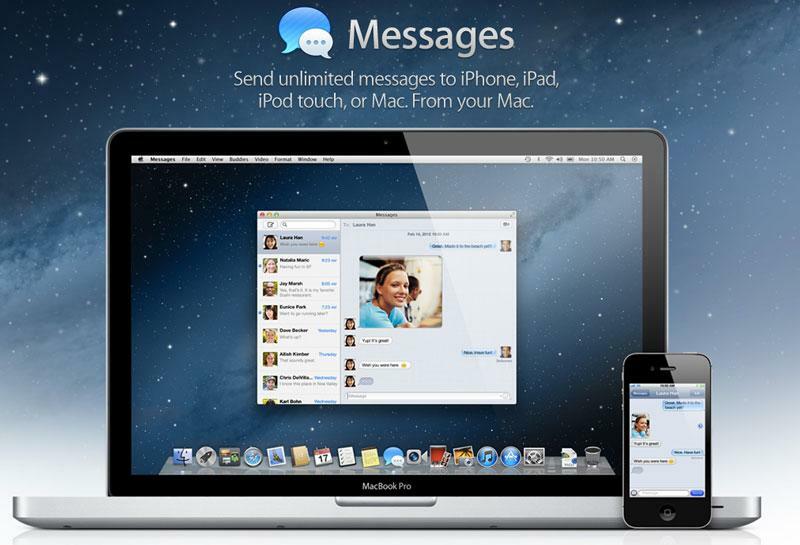 With Messages for OS X, users can connect Apple accounts across all devices to send and receive iMessages from their Macs.